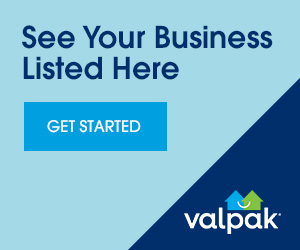 Valpak.com may not know style, but we know savings. Luckily we offer coupons for Raleigh salons that are experts in the personal care department. We offer free online coupons for hair salons that provide discounts for new hair colors and hair cuts. We are not a style-over-substance coupon website because we offer substantial online deals on personal care services in Wake County. You can save at tanning salons and even medical weight loss centers with valpak.com. Use our coupons for discounts at nail salons if you’re in the mood for a manicure or for relaxation if you luck into one of our massage spa coupons. If saving money is your style, than make valpak.com your main accessory.